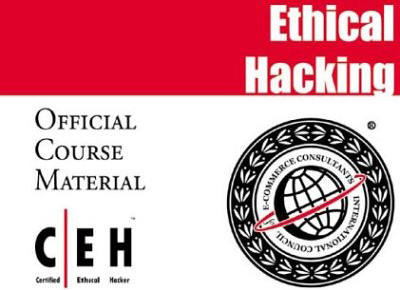 Wanted to become a Certified Ethical Hacker ? Already a certified ethical hacker with old version and wanted to update your Certificate with CEH v10, or Looks like you’re preparing to take the CEH v10 exam, you’ll undoubtedly want to find as much information as you can about computers, networks, applications, and physical security. 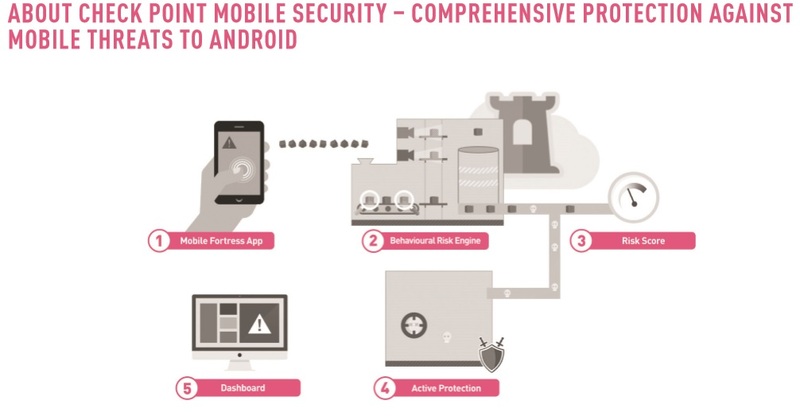 The more information you have at your disposal and the more hands-on experience you gain. The better off you’ll be when taking the exam. This study guide was written with that goal in mind—to provide enough information to prepare you for the CEH v10 test. Seems not so much that you’ll be overloaded with information that is too far outside the scope of the exam. To make the information more understandable. We’ve included practical examples and experience that supplement the theory. It is always advisable that before going for any exam study you must learn the basic and know what exactly you want to achieve. 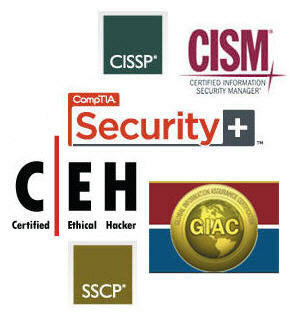 In This CEH Certification you will become an Ethical Certified Hacker.